So much space, why would you continue to rent? 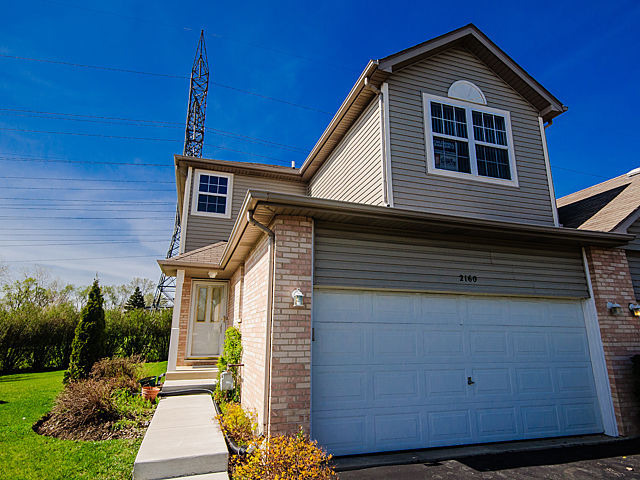 End unit 3 BR, 2.5 bath townhouse with basement & 2 car attached garage. Fully appliance kitchen w/breakfast bar. Dining room w/sliding glass door opens to private patio. Master BR w/master bath. Abundant closet space & storage. Full bsmt ready to be finished for additional living space. Close to shopping & restaurants. Easy access to expressway.